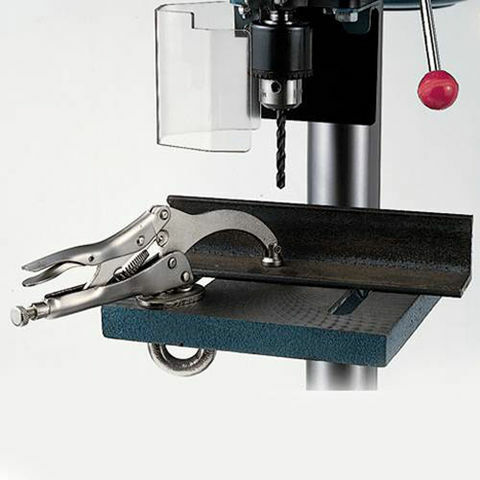 The easy way to secure a workpiece to the drill press table. 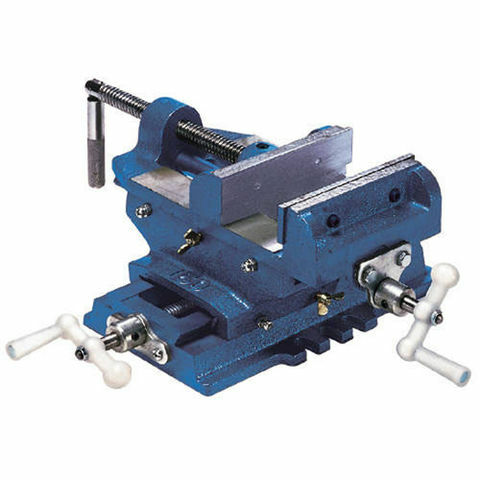 Ideal for repetitive, quick change operations. 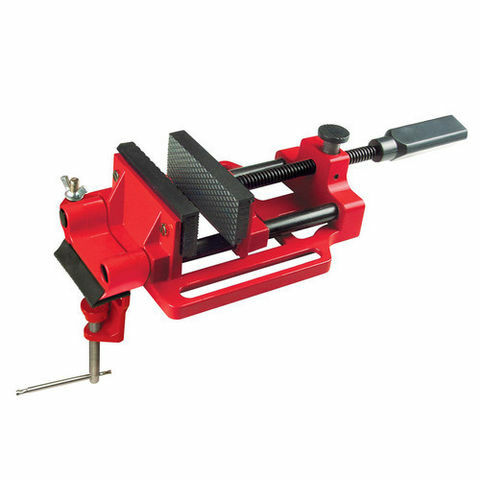 A heavy duty 102mm cast iron cross travel vice offering precise control of movement in two horizontal planes, so combining accurate positioning with a secure hold.